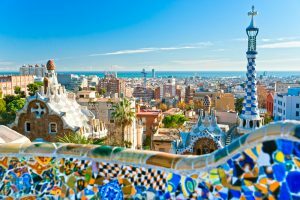 Finding excitement in Barcelona is not just for those who love a big city; there are a multitude of different outdoor activities that this amazing area has to offer during your holiday. 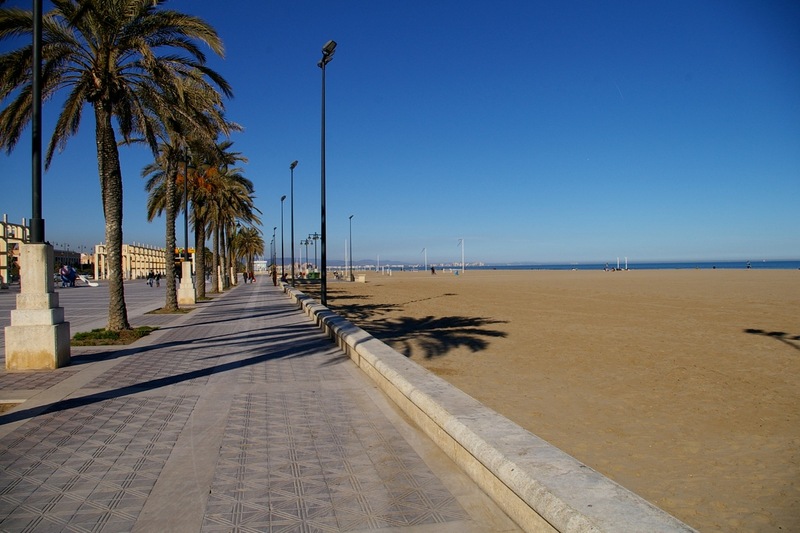 Of course, Barcelona´s beaches need no explanation: With more than 6 kilometers of bright blue Mediterranean shoreline, the Barcelona beach is a classic outdoor option. It seems like seven wonders of the world. What makes this beach truly special is the array of art and activities that are available such as the Biblioplatja (beach library) where you can borrow reading books to help you pass the time as you soak up the sun. If you want a more active beach experience, you can exercise on the outdoor gyms and admire the famous art and architecture that line the coast. While you´re at it, you can even take a windsurfing course on the Mediterranean Sea at Base Naútica! When it comes to surfing and skating, Barcelona is legendary. The large MACBA skate park in Raval district will provide an unforgettable skating experience. If you´re into rock climbing or hiking, Barcelona´s very own Montjuïc serves as one of the best opportunities in the city to experience stunning Spanish scenery. At the top of the mountain, there is a beautiful castle that turns into a unique outdoor cinema in July. You can also escape the buzz of the city street to relax in a row boat in Parc de la Ciutadella, surrounded by ornamental gardens and Gaudi´s grandiose waterfall. There are also urban safaris offered by the Jane Goodall Institute that are fun for all ages, and show off the incredible flora and fauna that bless the region. If you prefer more relaxing activities, you can observe Sardanes, Catalonia´s national dance, in Plaça de Catedral. It involves gently bobbing in a linked circle of people, and it can seem hypnotizing when it is performed with large group. As well as dancing, Barcelona has enjoyable music concerts in Parc Central de Poblenou and El Turó Park. Clearly, Barcelona has a wide array of activities to please all tastes. 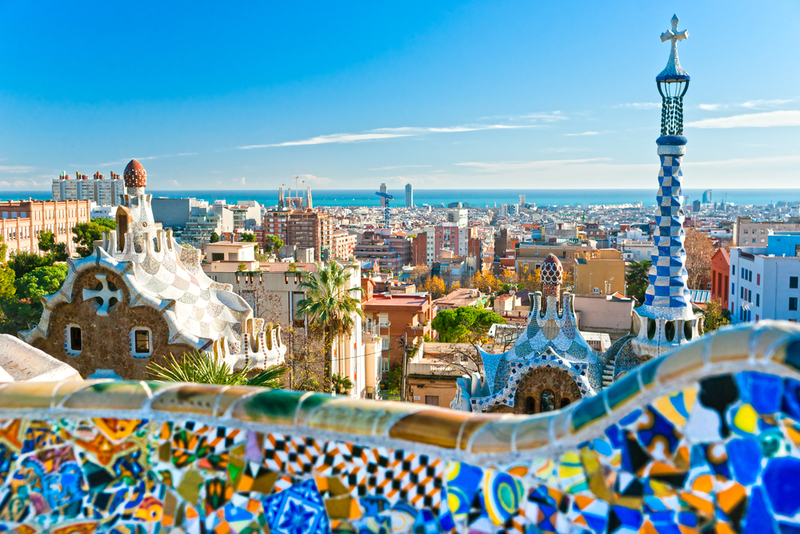 For this reason, Barcelona remains unmatched as the most well-rounded vacation destination! More than just a beach: Barcelona’s best July festivals!